Well, since there is this adage that "Not all that glitters is gold," then this is part of the exception! Because Orogold's 24K Deep Peeling Gel sparkles and shines as it's laced with real gold flakes. 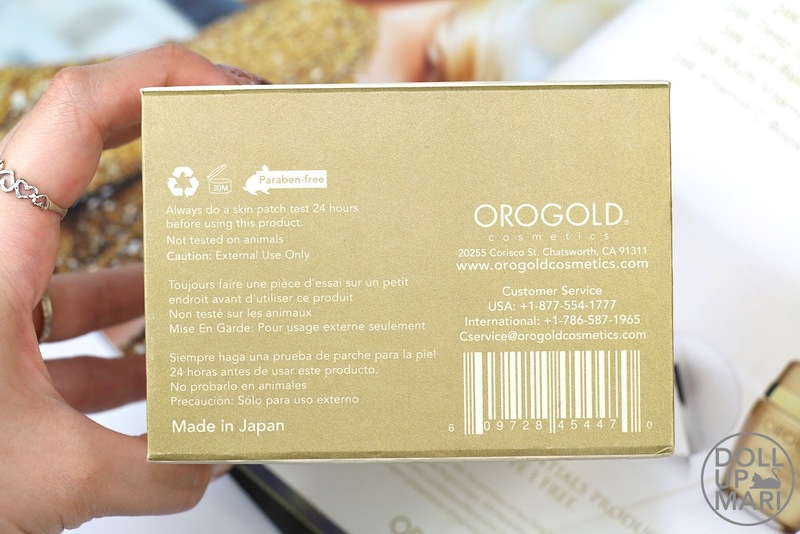 As with any other Orogold product, this peeling gel has the certificate to prove it. Orogold boxes are usually big, sturdy, and grand, as well as the packaging.The descriptions are also usually on the box as the actual packaging usually doesn't have much text on them. As seen here, this product is "designed to provide a powerful facial cleansing by removing a thin layer of dry skin to reveal ultra smooth and youthful skin." And each box does come with a certificate! 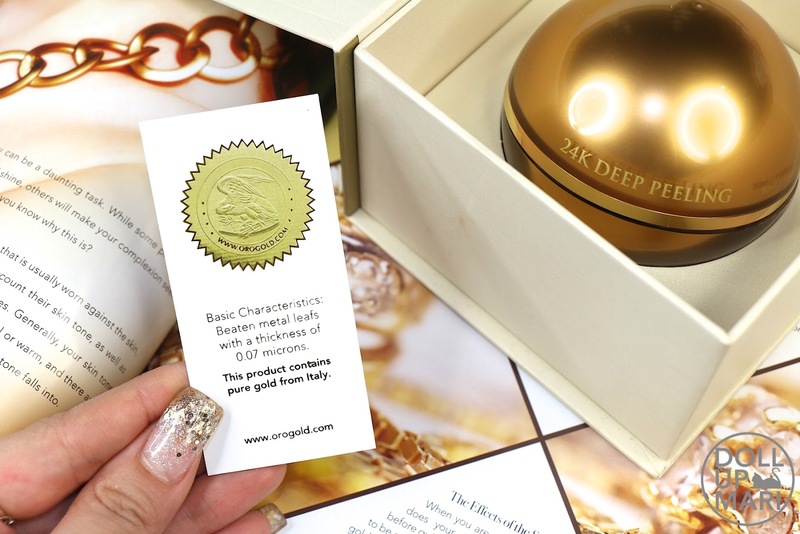 As seen here, it is certified that this has beaten gold leaves with a thickness of 0.07 microns, and that the gold is from Italy. The moment you open the jar, there is a seal on top of the product. It looks so pretty! You can see the little gold specks alongside the nut shell powder suspended in the gel. Compared to other gels, this has more structure. It's obviously not as runny as other peeling gels that flow, and are usually dispensed in bottles instead of jars like these. 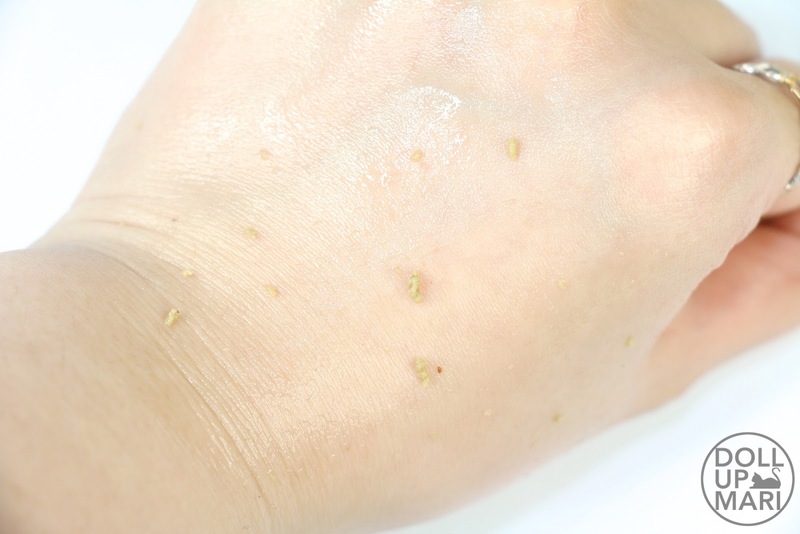 This does get rid of a lot of dead skin in general, as compared to other peeling gels. But this is thankfully not the toughest one I've tried either, so this is still generally mild enough for most people to use. As you can see here, I've already used up almost the whole jar! I actually even had to slow down and try to use less each time because I didn't wanna run out of this too soon. Weeeeelllll, I used it for like a year, which is long enough of a time, but it was a happy year of great exfoliated skin that I did not want to end. Whenever I used this gel, I could really get rid of quite a lot of dead skin. 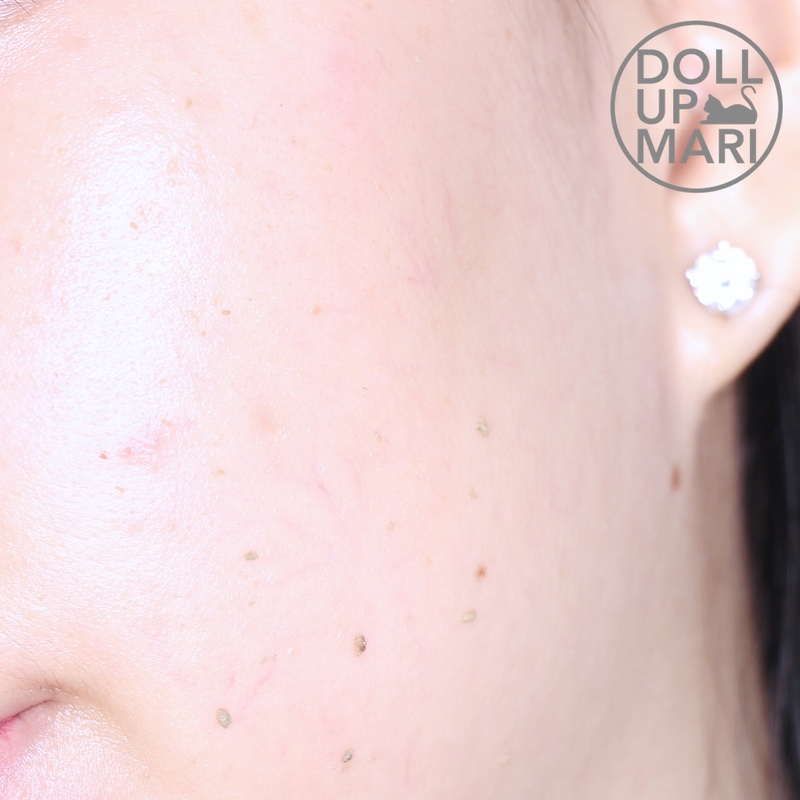 It also got rid of some of my blackheads each time! But the remarkable thing I felt was that this gel really made me glow and gave me supple skin that worked better under makeup. Versus other peeling gels, I could really feel that I was glowing whenever I used this product. It was not just exfoliation, but a real and noticeable improvement in complexion. To add, it exfoliated deeply enough that when I applied makeup, it would cake less in general as the makeup was not lying on top of dead skin and small flaky patches. I honestly super love this peeling gel! It's among the best I've tried. It has a gentle but deep exfoliating effect. It is not as extreme as other brands I've tried, as I've tried other brands that peel dead skin off of any skin surface it touches. But even if this doesn't seem as tough, it indeed exfoliates deeply. Skin feels supple and bouncy after each use. 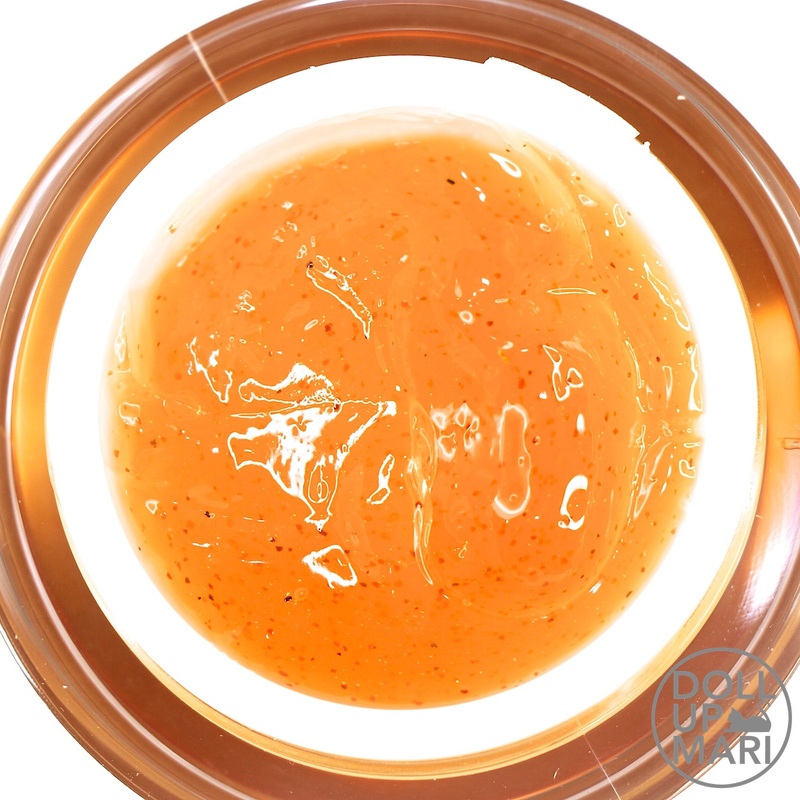 The other ingredients help to make skin glowing and reaaaally look like what we expect skin to look like after a peel. 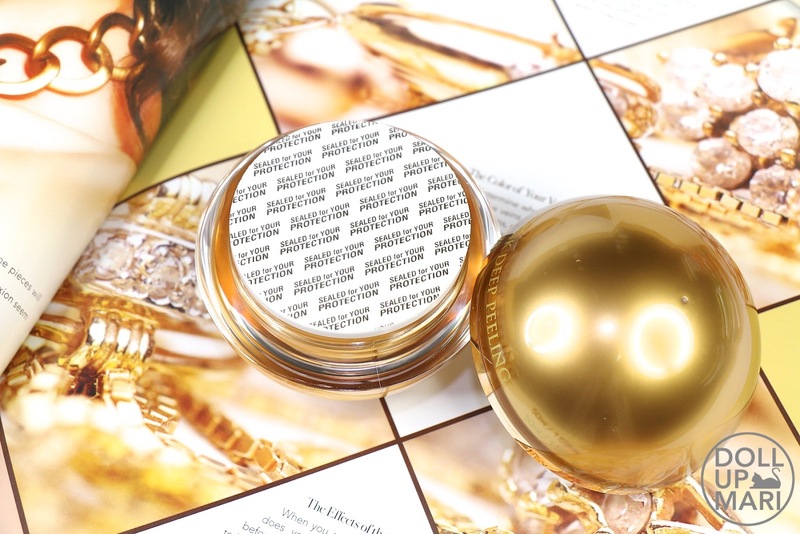 After continued use, there is really a glow-from-within look that this gel gives. I could easily tell whenever I forgot to use this for quite some time because I could feel my skin being rough and my makeup caking much faster than usual. 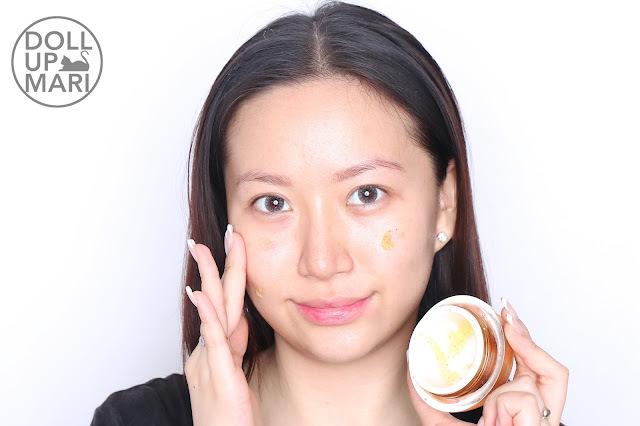 My skin also looks dull enough for me to notice––it works just that well. This is why I committed myself to using this weekly. Using this once a week really helped me see results. To add, this also had a ripple effect on everything. Since it got rid of dead skin well and cleaned my skin well, the other skincare products I used were absorbed better, and in part this peeling gel made all the other products I owned work better on me. I realized at some point that no matter how expensive your skincare is, if you don't have a good way to exfoliate, all the other items you use will not be maximized, and that's a waste. When I figured that out, I really made sure that I used this at least once a week. This is definitely an awesome product, but I'm honest that it's pricey. At Php5000+++ per 50mL jar (the last list I received listed this as Php5100), this is indeed a luxury. More so that I too have owned peeling gels that are less than Php1000 for the same amount of product. 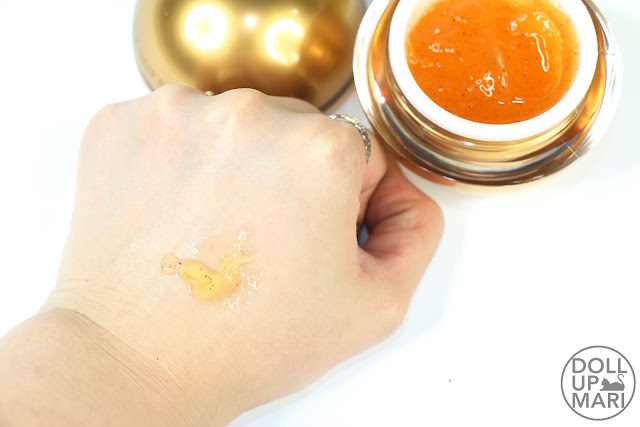 But, if you're really looking for that peeling gel that will really give you a glow and really change your skin for the better, this will have to be it. To sum it all up, this works like what we expect a 5000 peso luxury peeling gel should do.